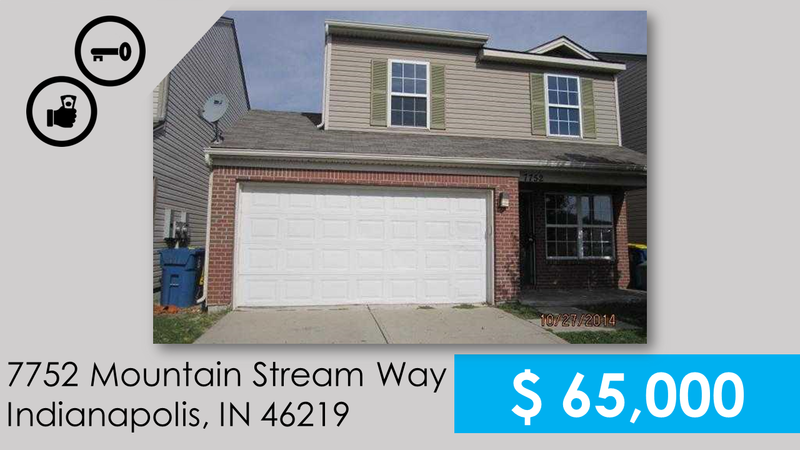 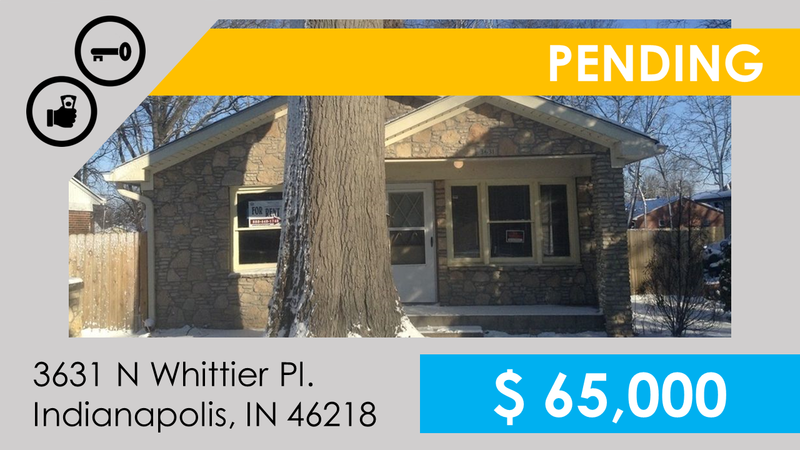 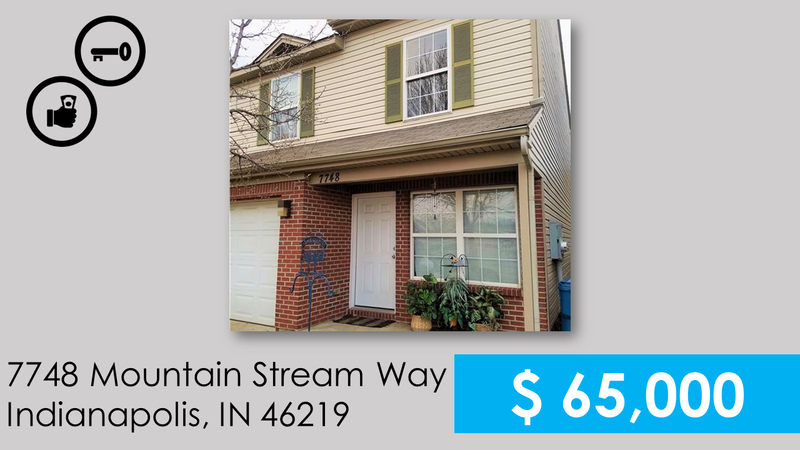 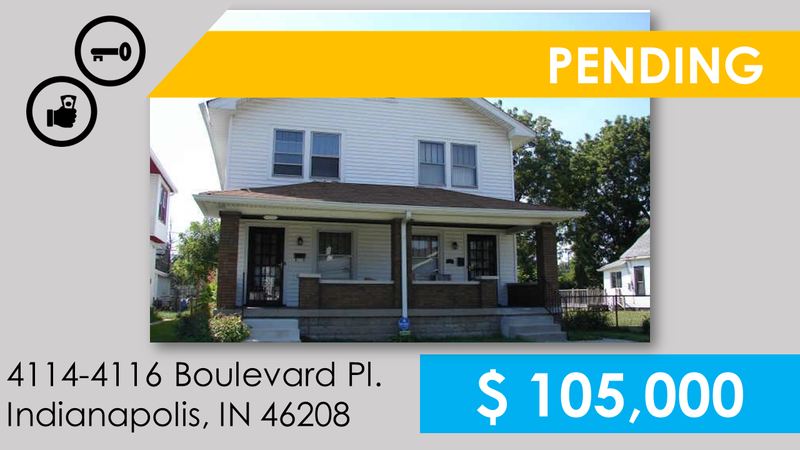 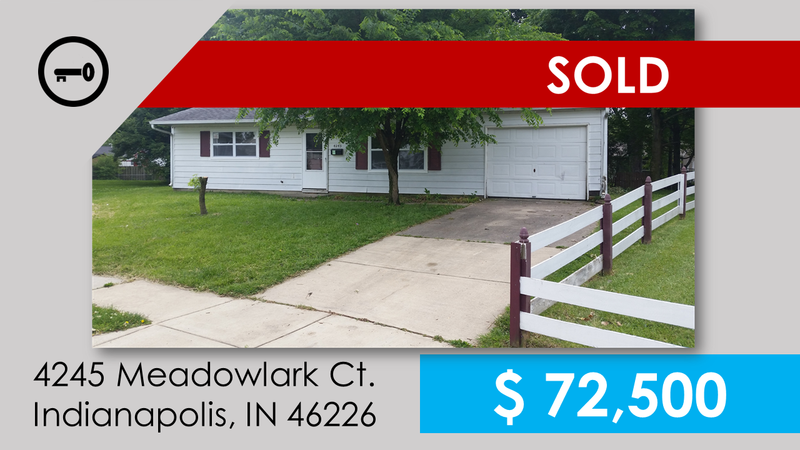 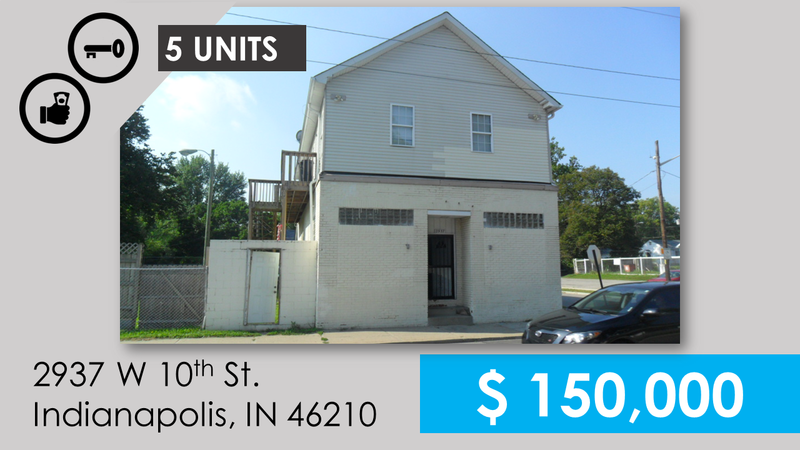 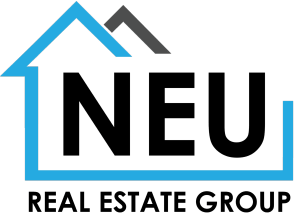 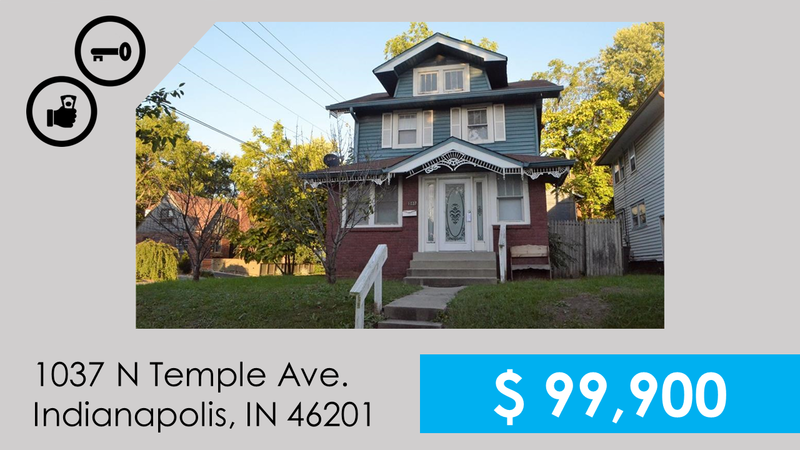 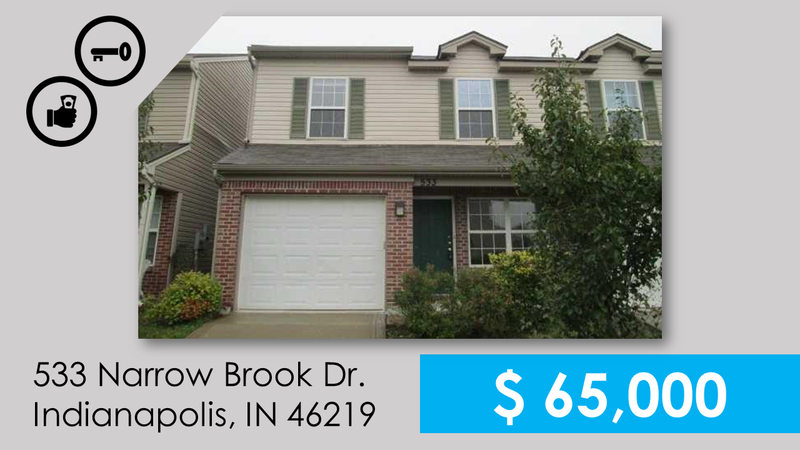 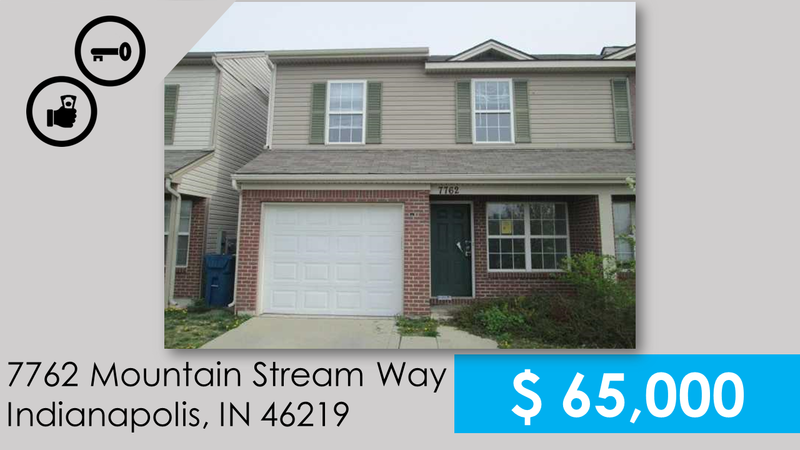 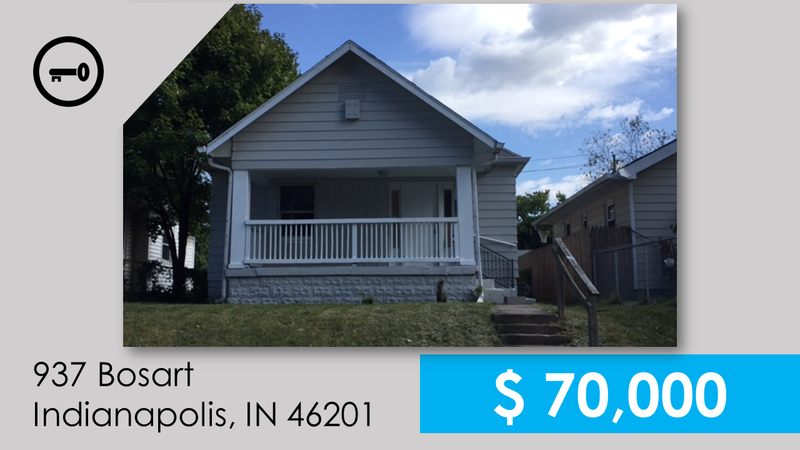 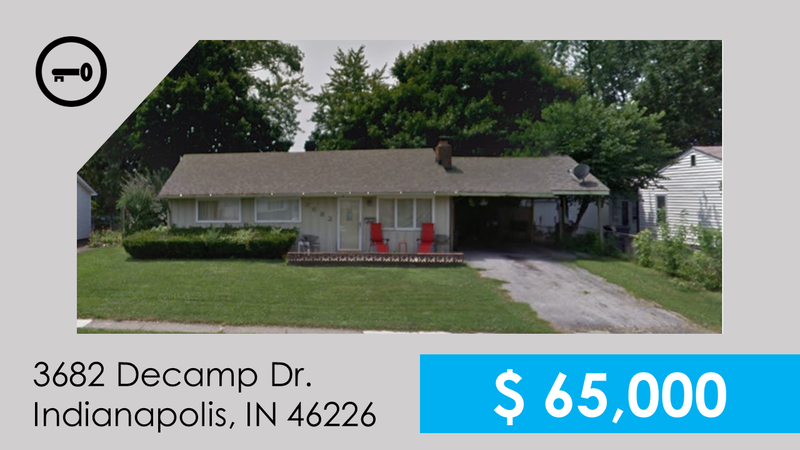 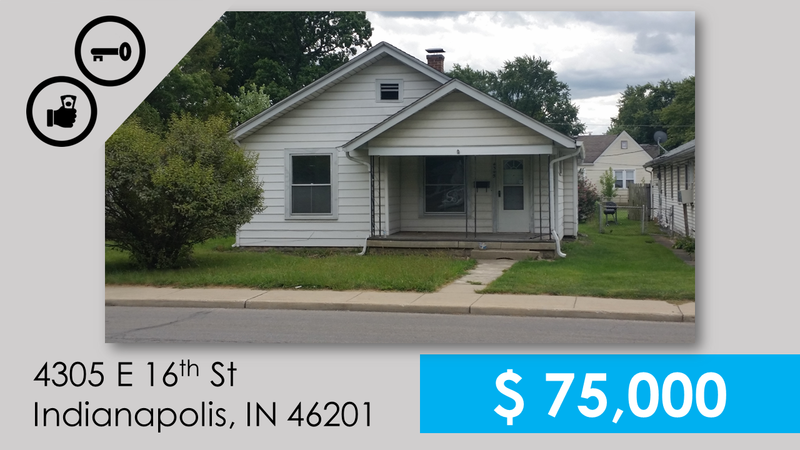 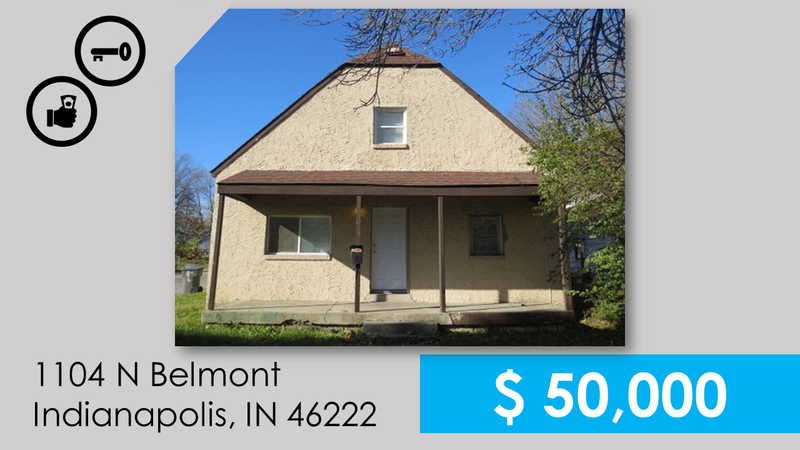 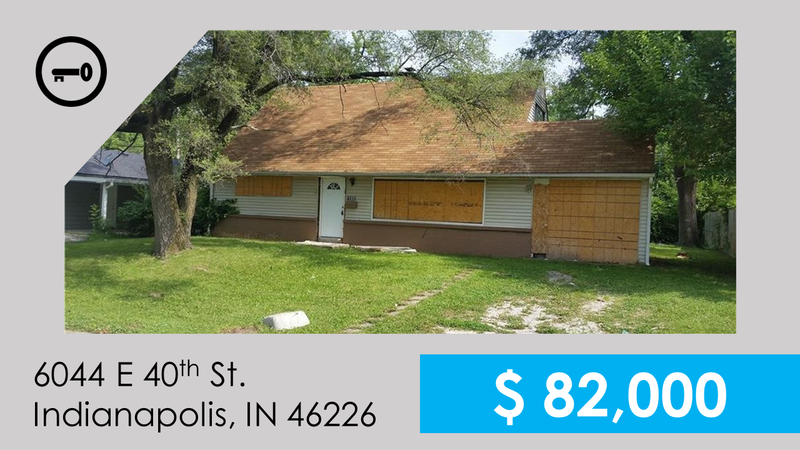 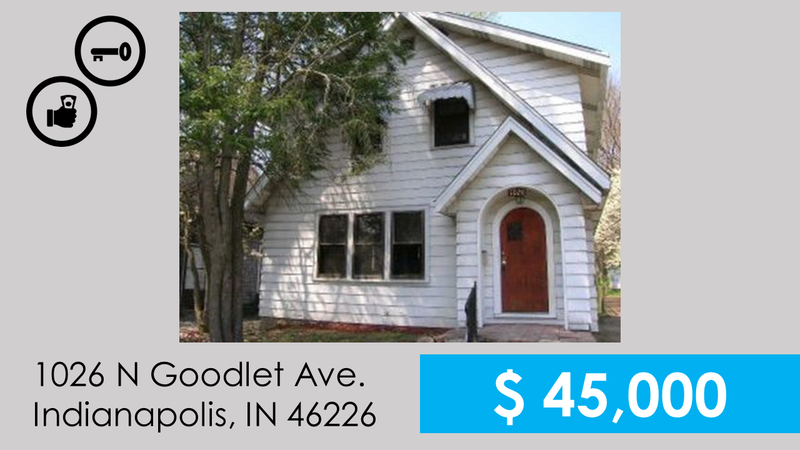 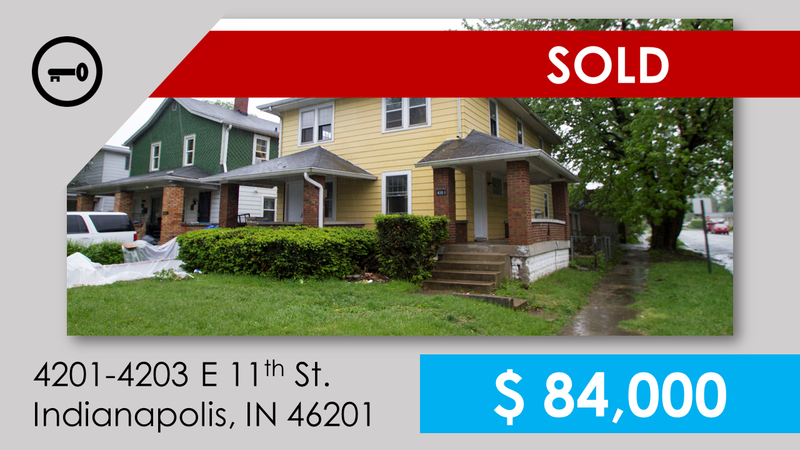 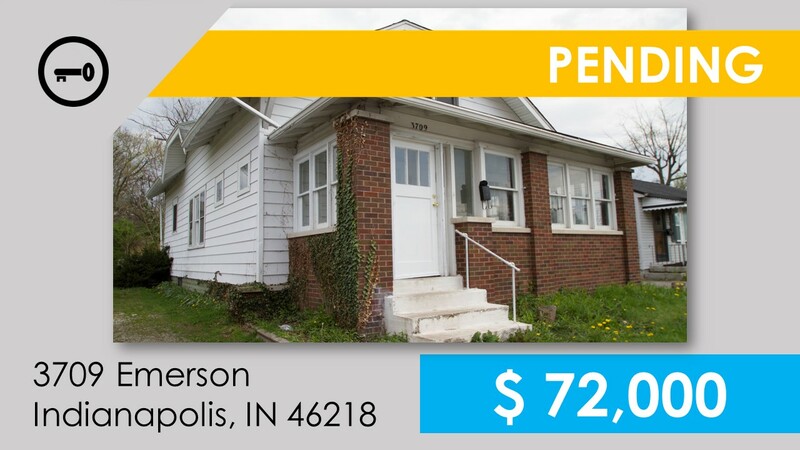 Below are our newest off-market investment properties located in Indianapolis, IN. 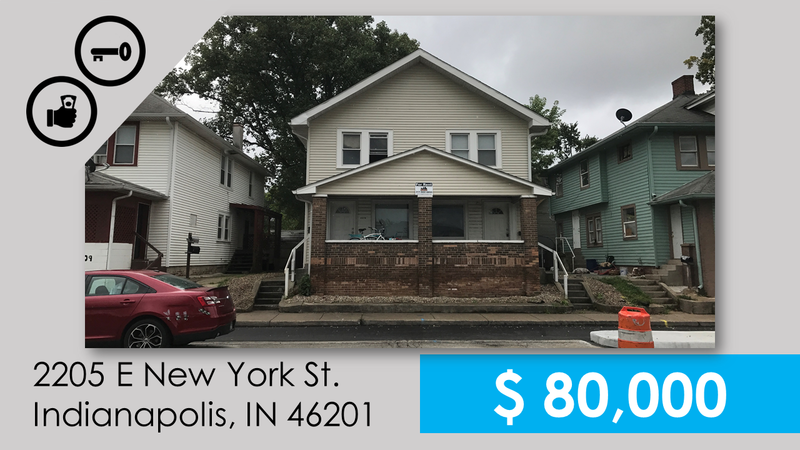 Click each photo to see the cash flow- if you'd like to get updated on properties as soon as they're added, sign up now! 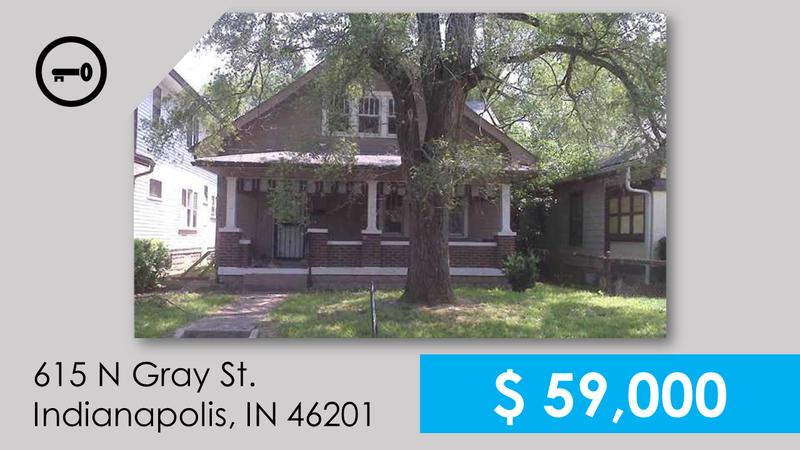 To learn more about Indianapolis and the redevelopment happening, click here. 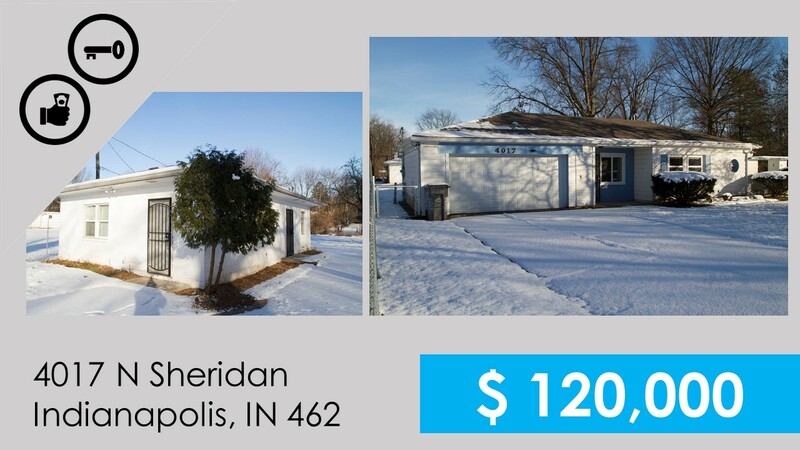 Vacant Lot for sale & being sold "AS IS". 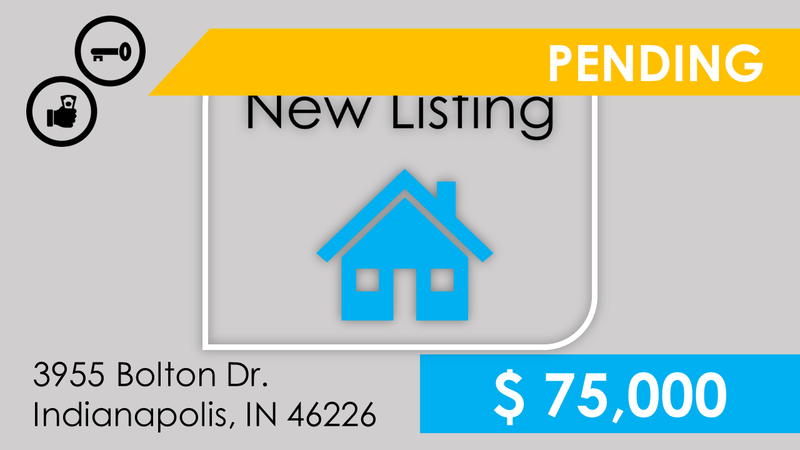 Listing courtesy of Blb Real Estate, Llc. 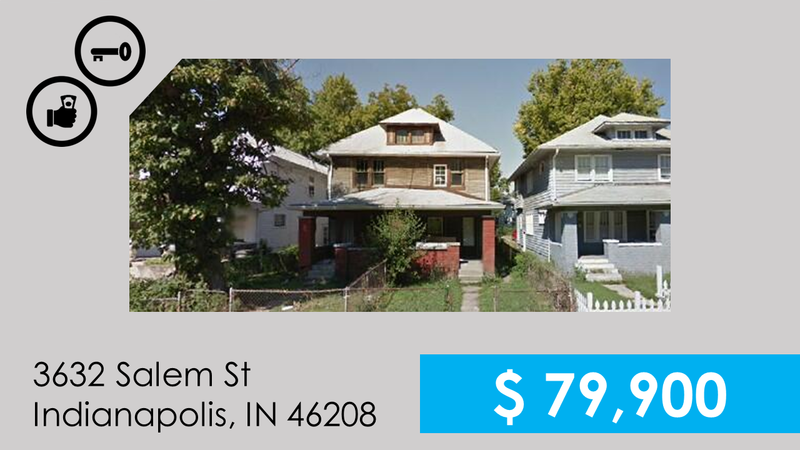 Vacant plot of land just off of the redline.